Sloughing off old, dead skin cells on the surface stimulates new cell growth far below where fresh, new skin cells are being formed. 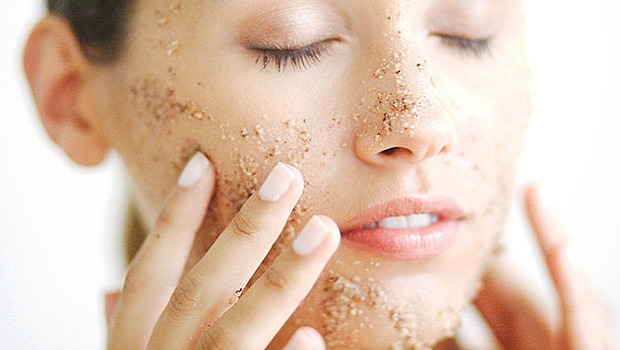 Gentle, honey and almond scrub to remove dead skin. Leaves skin soft, smooth and ultra refined. Use once a week after cleansing, before Facial Cocktail. Use the spatula that comes with it to stir the contents and then scoop out a bit on the end of the tip and divide this evenly between your forehead, nose, each check and chin on slightly damp skin. If the skin is too dry add a tiny bit of water to your fingertips to help spread the product but not too much. Massage in small circles for one minute and then leave on for 20 minutes. Rinse thoroughly with warm water and pat dry. Apply Facial Cocktail afterward, on a cotton square, and then Facial Serum followed by Moisture Balm or Dream Cream. Contains Unrefined Raw Honey, Almond Meal, Vegetable Glycerin, Zinc Oxide and Pure Essential Oils. This is one of the least used yet most effective secrets to beautiful skin since Cleopatra. Use once a month after exfoliating with honey and almond scrub (no need to leave scrub on for 20 minutes when you're using the mask) to achieve remarkable results. Women pay $85-150 for a facial that consists of exactly this procedure: Cleanse, Exfoliate, Mask, Tone and Hydrate. Apply a thin layer to dry skin, leave on for 20 minutes, rinse thoroughly with warm water and pat dry. If you take the time to do this, your skin will absolutely GLOW. The difference is amazing. It's so simple and so easy yet so effective. Again, a little goes a long way. Use the spatula that comes with the product to measure out only the amount you need. 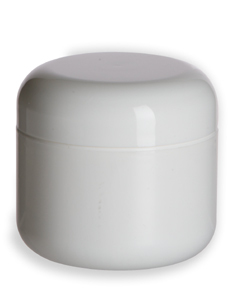 Contains Kaolin Clay, Aloe Vera Gel, Vegetable Glycerin, Apricot Oil, Pure Essential Oil and Phenoxyethanol.